AcquiFlow Solutions begins by looking at your goals and works with you to explore what would best serve your business. Cookie-cutter approaches to technology are not the answer. Understanding how new cultivation technology can benefit your business is paramount. We utilize our G.R.O.W. process to evaluate and determine the effectiveness of technology solutions for your facility. Our team evaluates ROI and soft factors that are many times overlooked in order to increase production and revenue. Lighting strategies have evolved to a point where you can control many factors of your crop. AcquiFlow Solutions understands all lighting technologies and can help you find answers that best match your facility and complement your processes. From the simplicity of the sun to fleets of adjustable-spectrum, fully-networked intelligent LED lighting, our team can help design and implement a solution that fits your needs and your budget. We guide you down the path to greater success through plant science. Irrigation practices have evolved over thousands of years, and understanding what will work best for your facility is crucial. Not only will this affect your crop, but gaining a deeper understanding of how this affects key business components such as labor, product consistency, resource usage, user experience, learning curve, and successful integration is paramount to maintaining a profitable operation. We understand the needs of growers and will help by creating solutions that will compliment your current processes to maximize efficiency. We have solutions that will enhance your facility and let you focus on the plant, not the hassle. AcquiFlow Solutions works with manufacturers to provide full turn-key integration and training services which will empower your team to avoid costly learning curves. 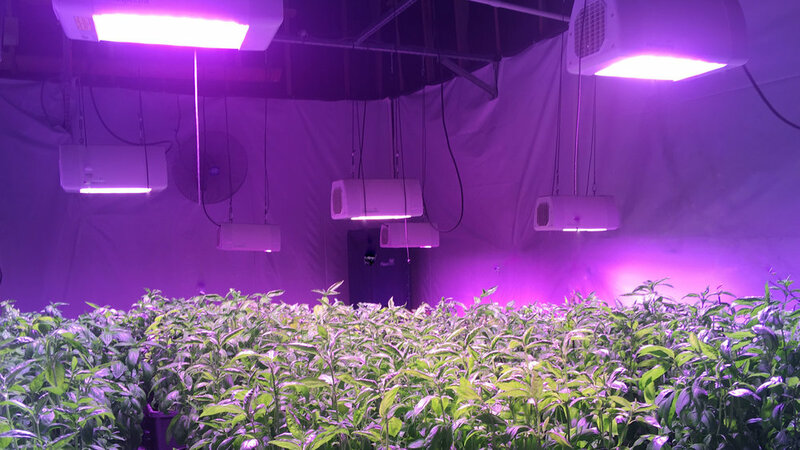 From lighting and irrigation to control systems, nutrients, SOG/SCROG techniques, substrates and more, our team will get you up and running while delivering a platinum standard in execution. If you need anything from onsite installation to personal support, AcquiFlow Solutions is your partner in success.